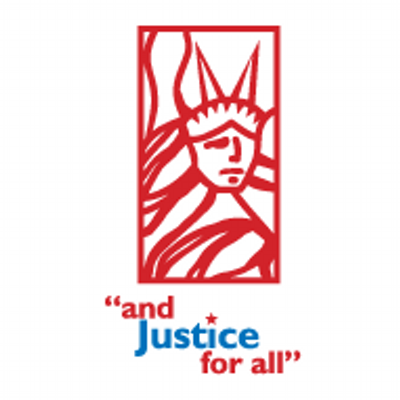 Utah Legal Services (ULS) is a nonprofit law office incorporated in 1976 committed to making equal justice a reality by providing free legal help in non-criminal cases to low-income Utahns. We level the playing field, ensuring everyone has a voice in the legal system. Utah Legal Services is a Legal Services Corporation (LSC) grantee. We are required to notify donors that our funds may not be used in any manner inconsistent with the Legal Services Corporation Act or Section 504 of Public Law 104-134. The LSC Act and regulations may be viewed at www.lsc.gov.